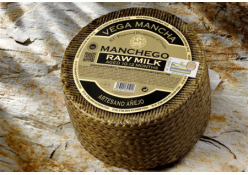 Pasteurised Manchego Milk, 2-3 months matured wheel. 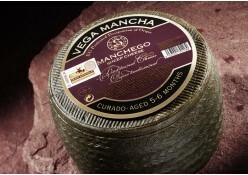 Pasteurised Manchego milk, 5-6 months of maturation. 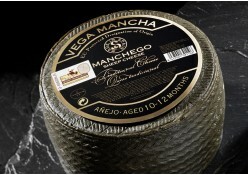 Pasteurised Manchego milk 10-12 months matured wheel. 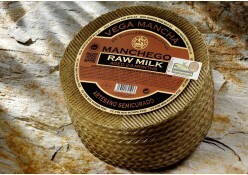 Manchego raw milk sheep cheese, 2-3 months matured wheel. Raw milk cow cheese milk matured 2-4 months. 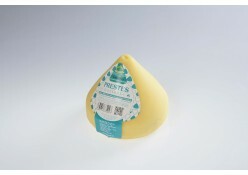 Pasteurised sheep milk cheese with 10-12 months of maturation. 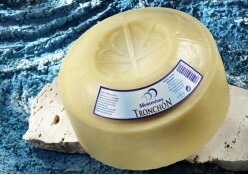 Sheep cheese, 10-12 months matured wheel, raw milk. 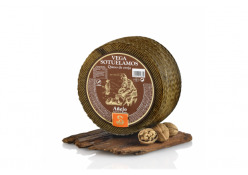 Sheep cheese, 4-6 months matured wheel, raw milk. 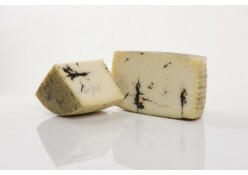 Cow and goat milk cheese matured with mould. 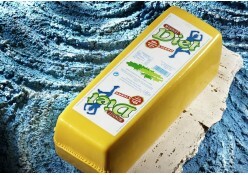 12 days. 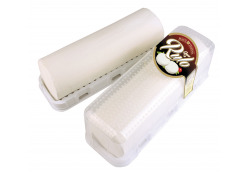 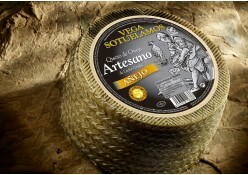 Soft and creamy cheese, made with raw sheep milk. 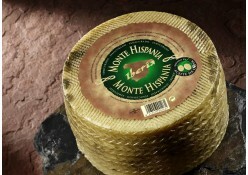 Minimum 2 months. 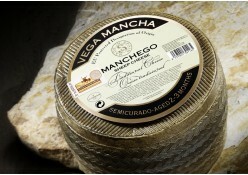 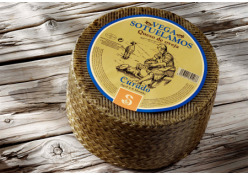 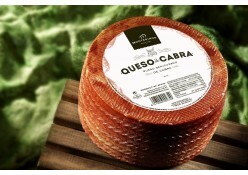 Manchego raw milk sheep cheese, 5-6 months matured wheel. 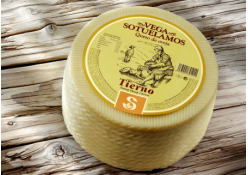 Pasteurised soft sheep cheese 5-10 days matured. 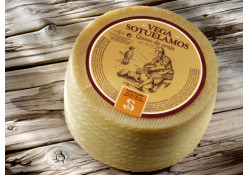 Semicured pasteurised sheep cheese with 2-3 months of curation. 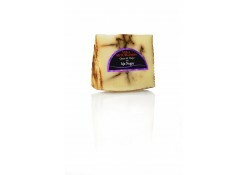 Pasteurised sheep cheese old reserve, 10-12 months of maturation. 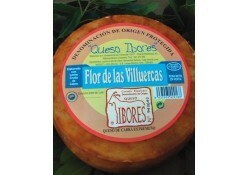 Sheep cheese, 2-3 months matured wheel, raw milk. 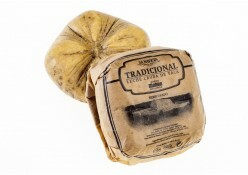 Sheep cheese from raw milk 5-9 months of curation with mouldy rind. 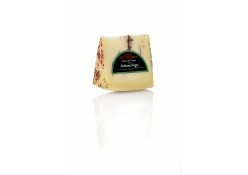 Sheep cheese cake made of creamy raw milk. 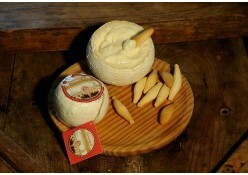 Raw sheep milk cheese matured 5-9 months. 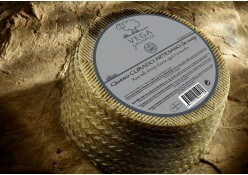 Cheese jar cured in extra virgin olive oil. 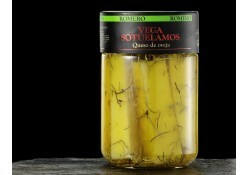 Cheese jar cured in extra virgin olive oil and rosemary. 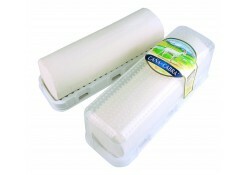 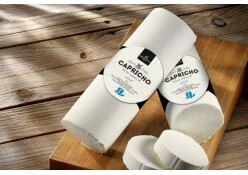 Soft sheep milk cheese produced by coagulation of the milk protein called casein. 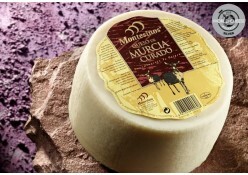 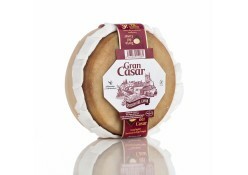 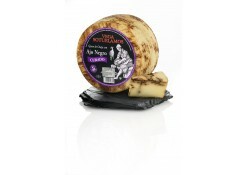 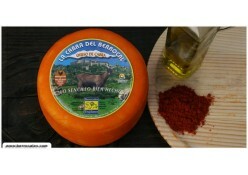 A very flavoured Murcia cheese matured with wine. 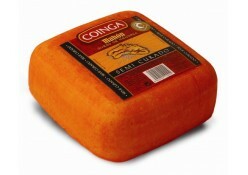 The texture is firm but extremely buttery. 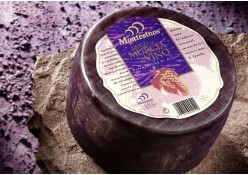 Pasteurised cured soft goat cheese matured 4-6 months. 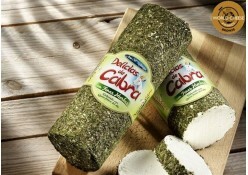 Goat milk roll with fine herbs. 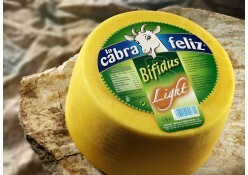 Pasteurised soft goat cheese low in fat and salt, with bifidus. 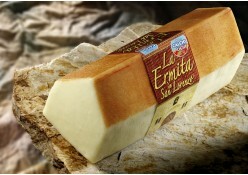 Pasteurised light soft goat cheese with a hermitage form, light in salt content and rich in calcium. 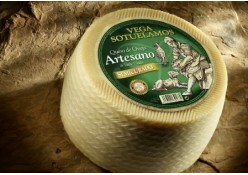 Pasteurised cow cheese milk matured 3 months. 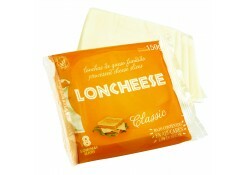 Pasteurised cow milk cheese matured 12 months. 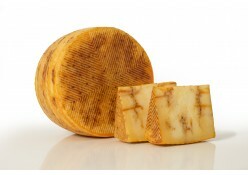 Pasteurised smoked cow milk cheese matured 45 days. 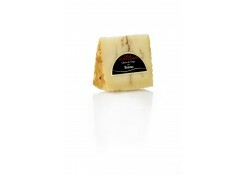 Pasteurised cow milk cheese matured 8 days. 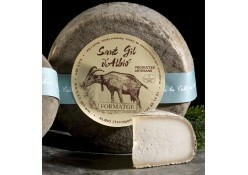 Cured pasteurised cow, goat and sheep cheese matured 4-6 months. 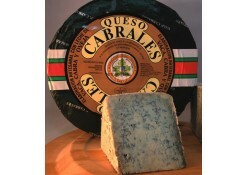 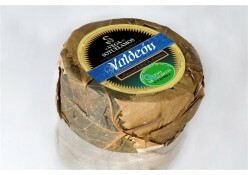 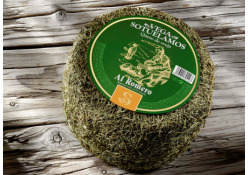 Blue cheese (Protected Geographical Indication) Valdeón. 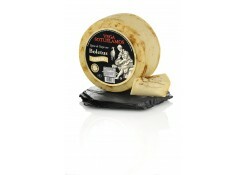 Pasteurized Hard sheep milk cheese aged with boletus cream. 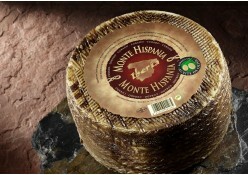 Aged 5-6 months. 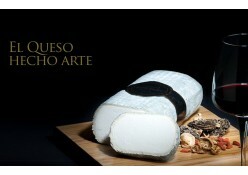 Pasteurized Hard sheep milk cheese aged with black garlic. 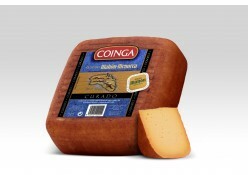 Aged 5-6 months. Pasteurized sheep's cheese cured with spicy palm mojo.